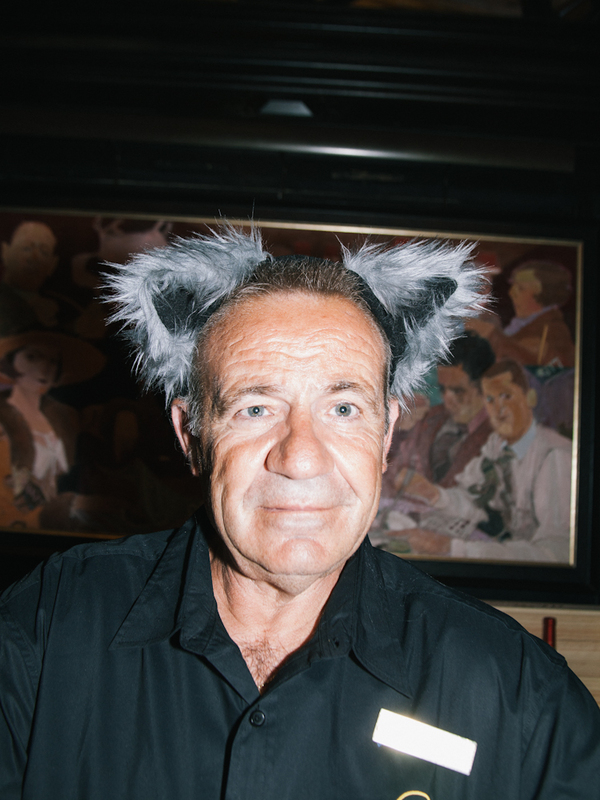 Last night, the photographer David Williams and I went to Matilda the cat's birthday at The Algonquin Hotel. This is a hotel tradition that dates back the the 30's when the first stray Matilda walked in to the hotel looking for a hot meal and a bed. 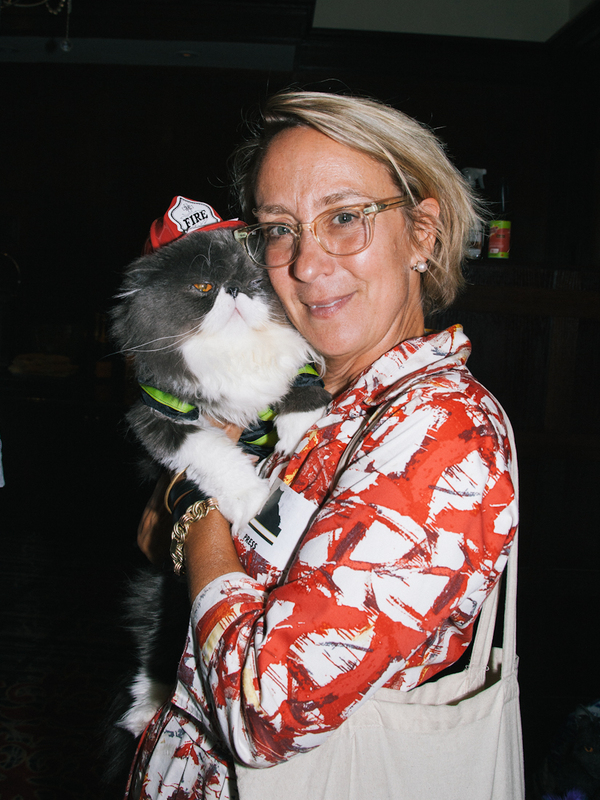 The hotel is now on their third Matilda and the party has become quite a celebration of cat lovers much to the delight of the host of the party, Alice de Almeida. 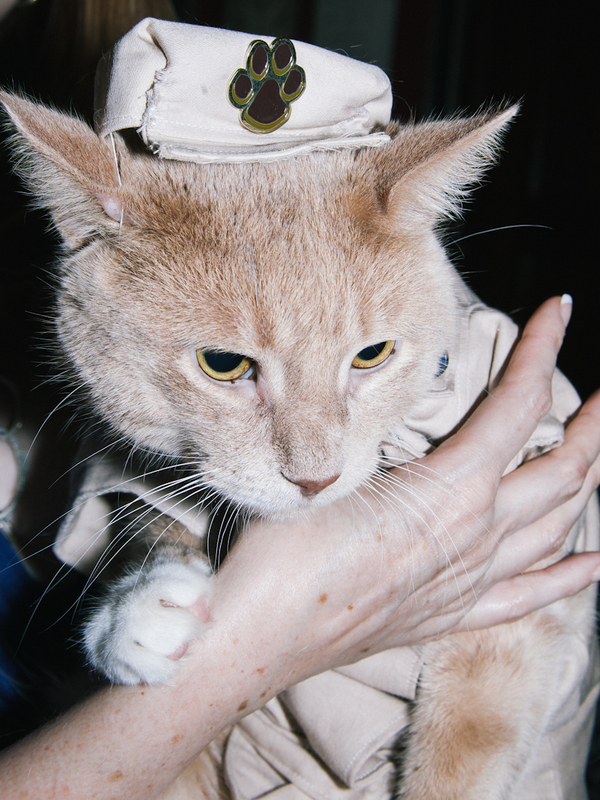 This year's event was special in that it honored the city's rescue responders and had all the cats as such. Ada Nieves, certified Pet Fashion Designer, did all the costumes, their was a an adopt a truck outside the event and the proceeds of the event will benefit The Mayor's Alliance for New York City Animals. What a purrfect event it was!